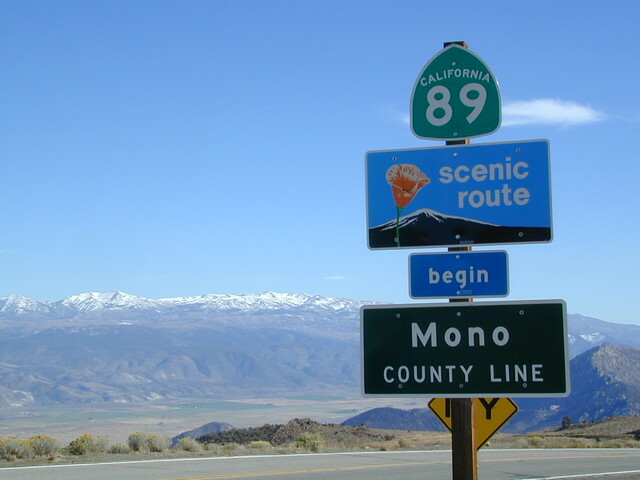 Located in the high desert, along the Eastern Sierra Hwy. 395 south of Lake Tahoe, California, Topaz is small lake positioned halfway inside of California and the other in Nevada. This small state-line community is quiet & a decent gas stop, or an overnight stay. The California Agriculture Inspection Station is along this stretch of road too, so it is good to know what's inside your ice chest. A local casino, restaurant, chain hotel & gasoline, plus camping on the lake shore. 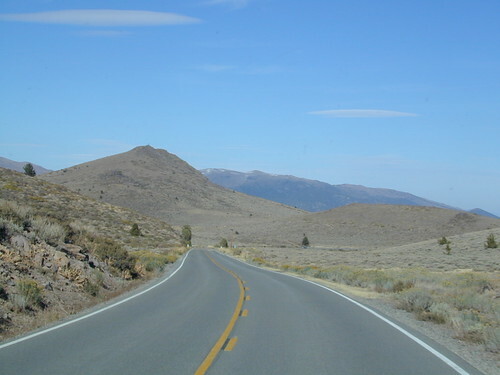 Toiyabe National Forest is closeby. 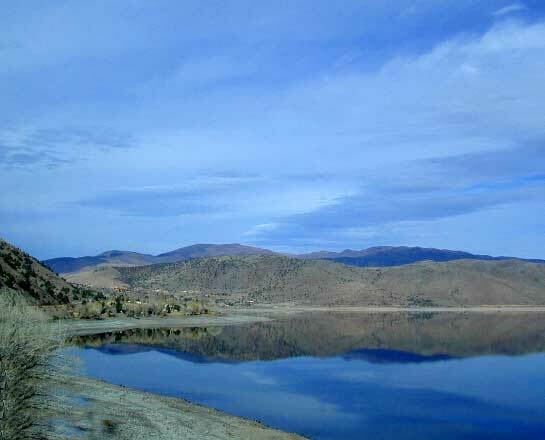 Topaz Lake Park is on the north side of the lake & has camping facilities. Nearby National Forest lands offer higher elevation campground camping and primitive camping on dirt backroads. West Walker River on the east side of Topaz Lake may offer decent fishing spots.